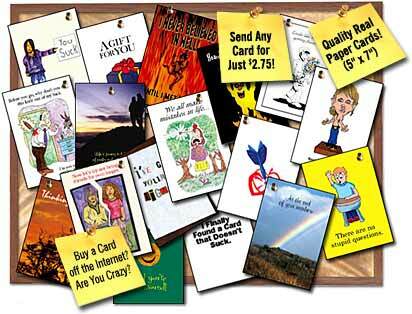 Order any card right off the website and have it sent directly to you or someone else! Only $2.75, including shipping! ©2000-1 DISScards, LLC. All rights reserved.